I need to put this product in a portable sprayer, in order to use it. At what ratio to water, should I mix it? This particular product attaches to a water hose, that's why it's called "Ready To Spray". 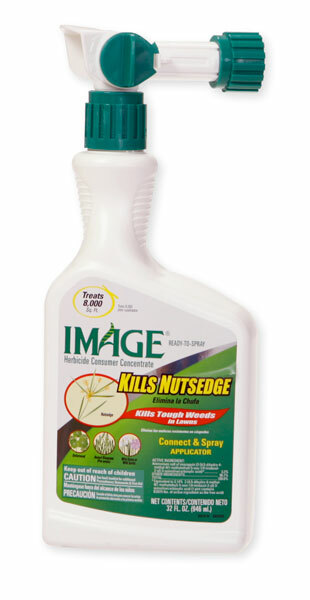 It has no dilution rate for using in a sprayer. It has a turn xxxx on the top that allows you to adjust the flow of water, either on or off. Just spray the surface to wet and that is it.